Schedule a one-on-one walkthrough with a product expert. 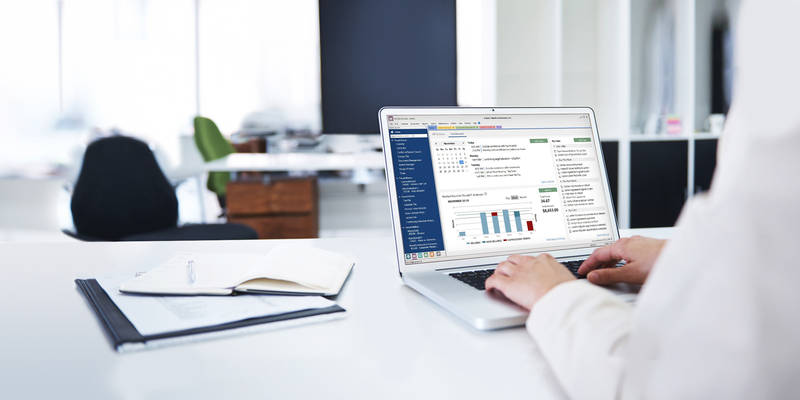 Customize statements and run insightful management reports. With Platinum you can also access Tabs3 while you are away from the office via your smartphone or tablet. Specifically designed for law firms. Fully meets the accounting requirements of law firms. Print financial statements, pay invoices, reconcile bank statements, and manage client trust accounts in an easy-to-use, fully integrated system. Gives your firm more than Outlook. An electronic case file organizes each matter’s contacts, appointments, emails, documents, fees, and research– making all of the information easy to find. Your practice has never been so organized. 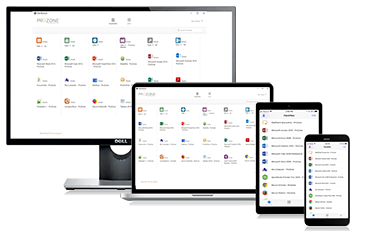 CosmoLex is a total solution that includes legal billing, trust & general business accounting, documents, emails, calendar, task, secure client portal, and more in a single cloud-based application (No QuickBooks Needed). Tabs3 Software is the most advanced integrated billing, practice management, and financial option. 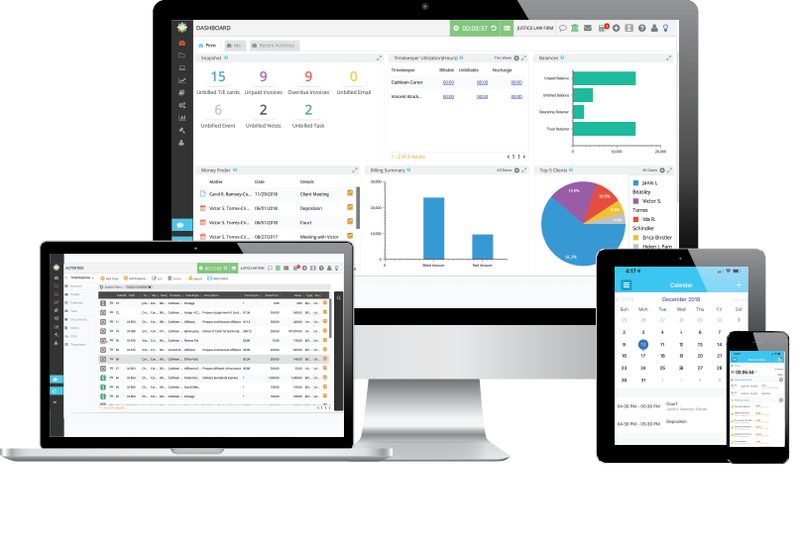 Host Tabs3 in the cloud with ProCirrus and focus on driving your firm - not fighting IT. We provide a reliable, easy-to-use, seamlessly integrated suite of software products for law firms and legal professionals, ranging from billing to practice management, check writing to general ledger and trust accounting. Tabs3 has been used in law firms for 40 years, and the newest version provides even better tools for entering time and managing documents. Clients are so satisfied that 9 out of 10 of them recommend Tabs3 to other firms, and our customers have over a 96% satisfaction level of support based on a recent survey.